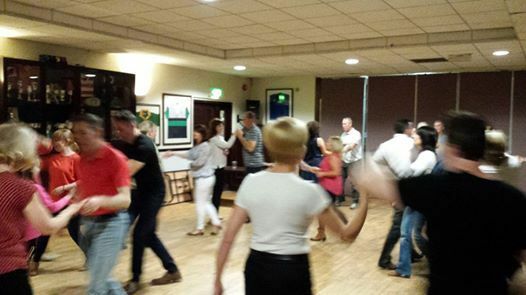 BEGINNER JIVE CLASS FOR ADULTS. NO PARTNER REQUIRED FOR THIS CLASS. 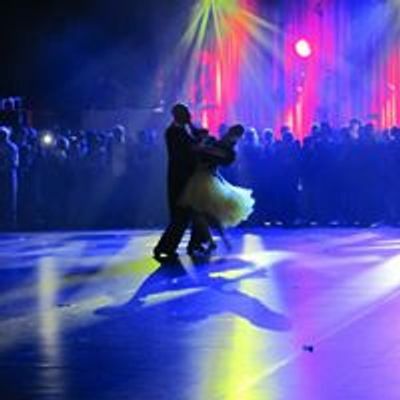 LEARN TO JIVE WITH TIMING AND TECHNIQUE. 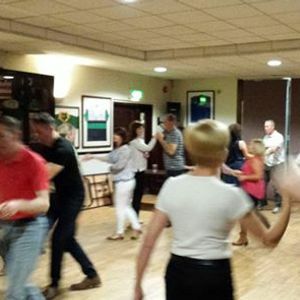 Jive and Social Ballroom Dance classes. Wedding First Dance tuition ( Private Lessons ) throughout North-West and Donegal.